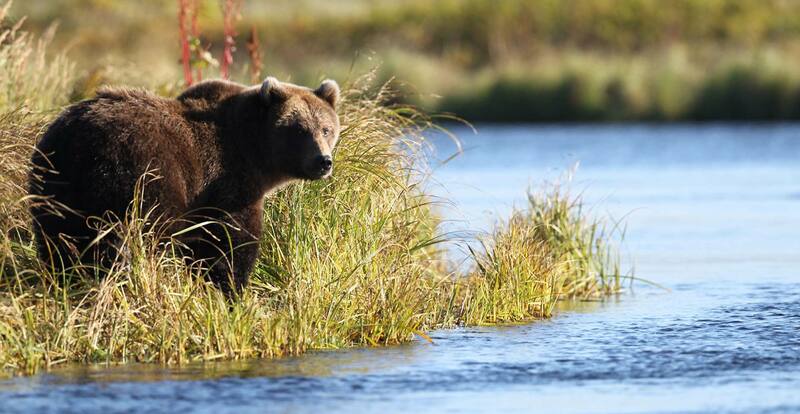 “Brown bears” typically live along the southern coast of the state where they have access to seasonally abundant spawning salmon. The coastal areas also provide a rich array of vegetation they can use as food as well as a milder climate. 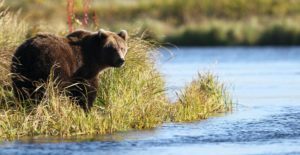 This allows them to grow larger and live in higher densities than their “grizzly” cousins in the northern and interior parts of the state. 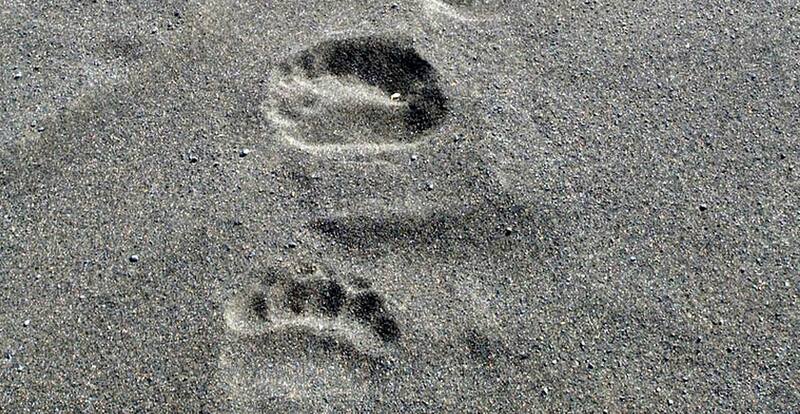 To minimize confusion, this report uses the term “brown bear” to refer to all members of Ursus arctos. 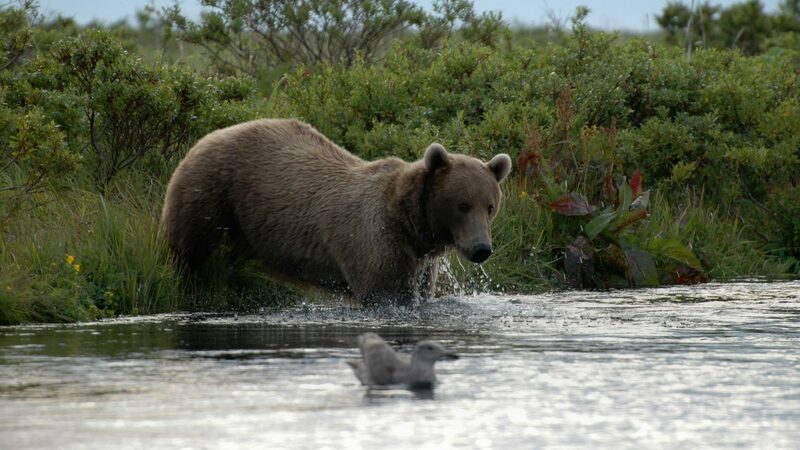 The brown bear resembles its close relatives the black bear (U. americanus) and the polar bear (U. maritimus). Brown bears are usually larger than black bears, have a more prominent shoulder hump, less prominent ears, and longer, straighter claws. Polar bears are similar in size to coastal brown bears, but are more streamlined, lacking the hump. The varying shapes of these bears are adaptations to their particular life styles. Long claws are useful in digging roots or excavating small mammals, but are not efficient for climbing trees. 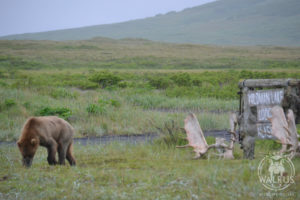 The musculature and bone structure of the hump are adaptations for digging and for attaining bursts of speed necessary for capture of moose or caribou. 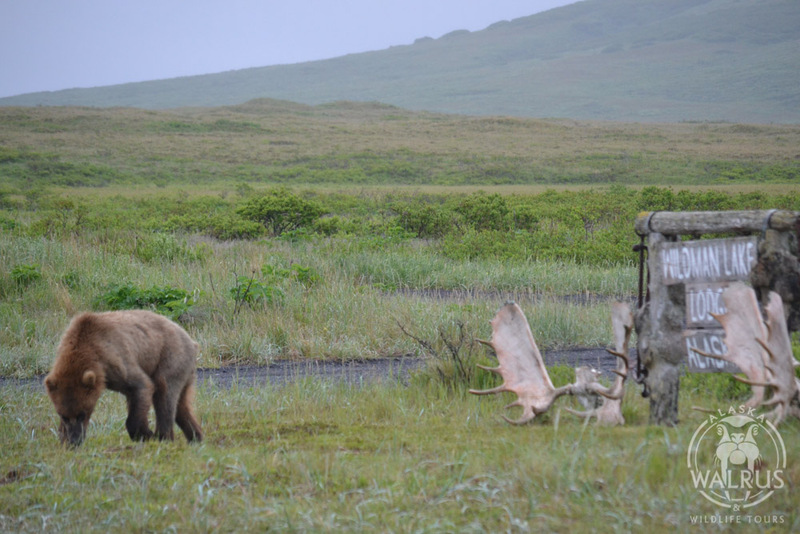 Color is not a reliable key in differentiating these bears because black and brown bears have many color phases and polar bears may have stained fur. 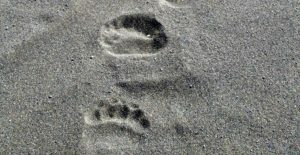 For example, black bear fur may be black, brown, reddish or even shades of grey and white, while brown bear colors range from dark brown through very light blond.